Have you seen the movie? How about now reading the book? The Perks of Being a Wallflower is a very powerful coming-of-age story that takes the reader on a wild and poignant roller-coaster ride known as growing up. 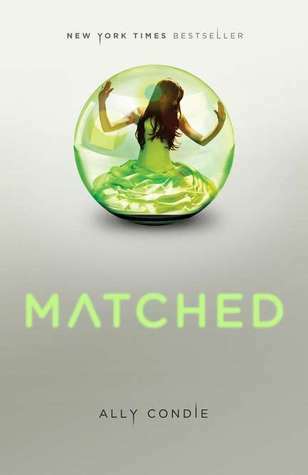 Matched is the first book in the series, the second is Crossed and the third book in the series is Reached.